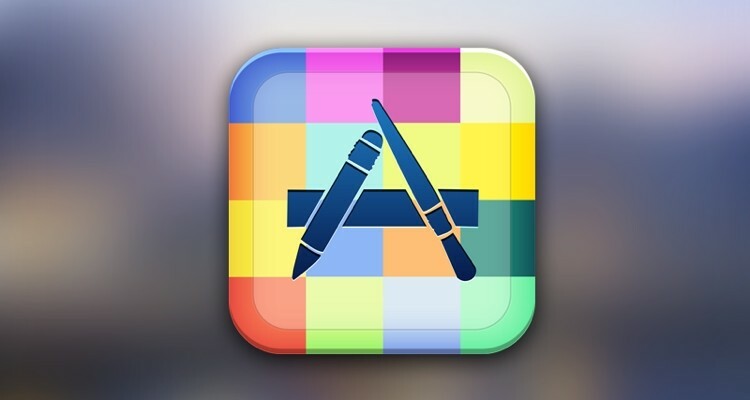 App store downloads will hit 102 billion this year, up significantly from 64 billion in 2012, according to a report form market research firm Gartner. The company says revenues from these apps is set to reach $26 billion in 2013. Even though 91% of downloads will be of the no-cost variety, that remaining 9% is enough to make up for the majority of revenues, while in-app purchases continue to gain ground among developers. Specifically, Gartner expects 17% of all app store revenue to come from in-app purchases in 2013, but the revenue mix will shift considerably over the next five years. By 2017, total revenues are expected to reach $76 billion, with paid-for apps accounting for 37.8%, in-app purchases 48.2%, and advertising 14%. Gartner notes in-app purchases are in fact popular enough that they are even used in paid apps. "We see that users are not put off by the fact that they have already paid for an app, and are willing to spend more if they are happy with the experience," Brian Blau, research director at Gartner, said in the press release. "As a result, we believe that IAP is a promising and sustainable monetization method because it encourages performance-based purchasing; that is, users only pay when they are happy with the experience, and developers have to work hard to earn the revenue through good design and performance." Whether developers find the right balance to avoid nickel and diming users at the expense of overall experience is another story. If anything, PopCap has shown us it’s possible with the recent release of Plants vs. Zombies 2. Gartner’s study doesn’t break out revenue by store, but said that iOS and Android app stores combined are forecast to account for 90% of global downloads in 2017. Given the importance app availability has on people’s platform choice, if Gartner’s prediction holds true, Microsoft is set for quite a challenge luring developers towards Windows Phone -- an so is anyone else looking to grab the third major mobile platform spot.